A kung fu knight walks the road to vengeance after the evil Ghost Gang kills his wife and son. The swordsman known as "Twin Blades" must take on a quartet of color-coded cutthroats to set things right. 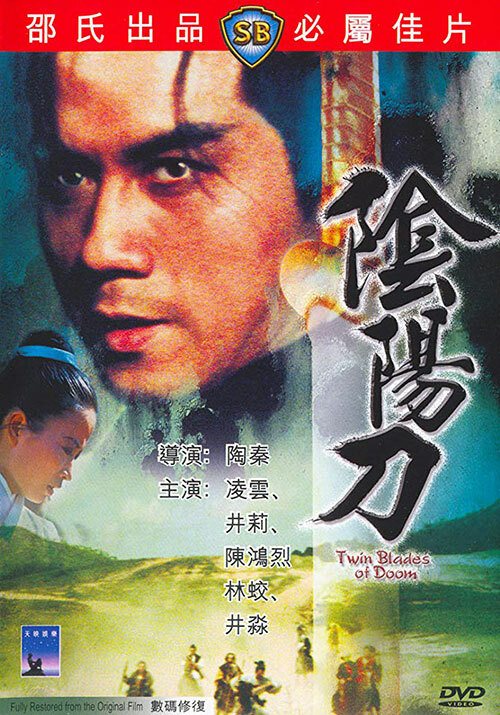 2 Response to "Twin Blades Of Doom (1969) Ching Doe "